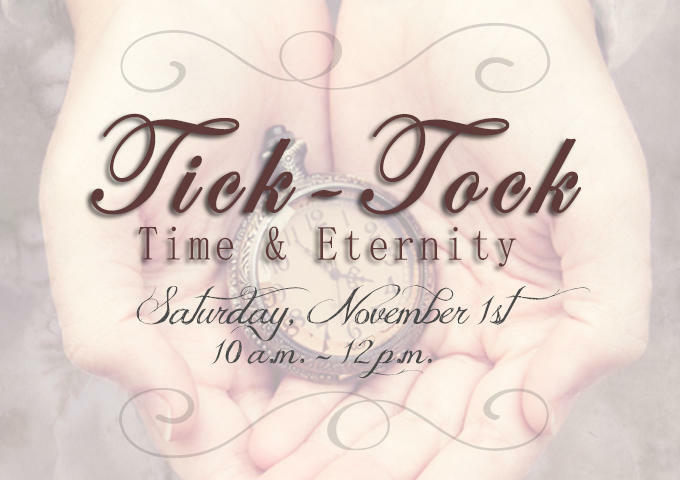 We will be continuing our Tick-Tock: Time and Eternity journey on Saturday November 1st from 10 a.m. - 12 p.m. at The Warehouse. Join us as our guest speaker, Betsy Ringer, encourages us to make every day count. 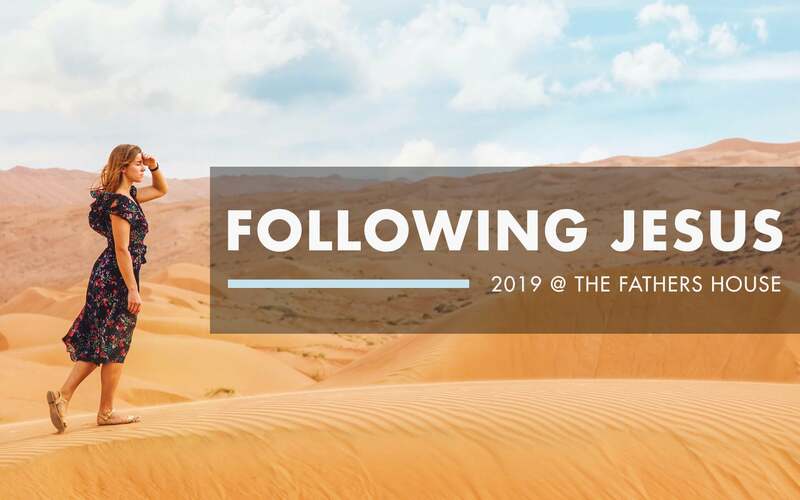 We will also have worship, delicious treats and the amazing Threads of Love Boutique available for women to shop in time for the holiday season (proceeds help fund the fight against human trafficking). Come and experience some quality time with the ladies of The Father’s House.